Hello and welcome to the Tottenham transfer roundup for the day. Today is a day filled with quotes about players who have been targeted by the Lilywhites. 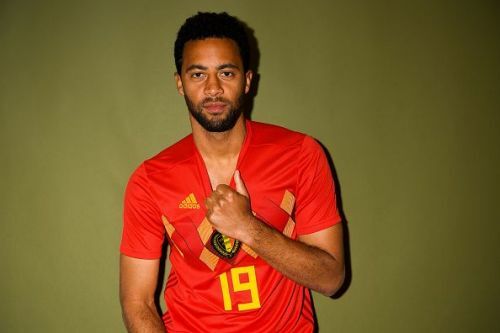 There is also a bit of update regarding Mousa Dembele. So, without further ado – let’s begin! It seems as though Anthony Martial has made up his mind to move away from the Old Trafford as the Frenchman isn’t happy with the fact that the club haven’t agreed upon a new deal with him, his agent Philippe Lamboley claims. "After thinking about all the factors and possibilities, Anthony wants to leave Manchester United," Lamboley told RMC Sport. But a story from Sky claims that the former Monaco man is still viewed as an essential cog for the future of the club at the Old Trafford. As a result, they are not open to selling him. Spurs have shown interest in the player and actually tried to sign him before he joined the Theatre of Dreams. 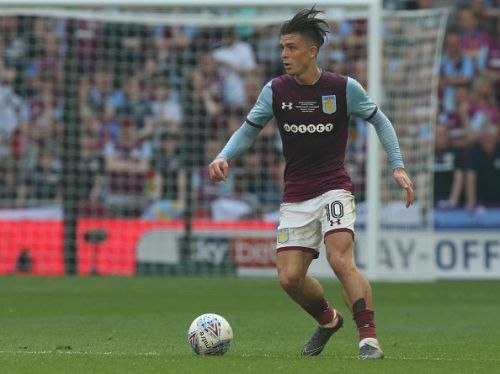 After being linked with a move to Tottenham Hotspur yesterday, former Aston Villa star Stan Collymore has wished the youngster all the best for the future, claiming that he deserves to play at a top club. “Deserves the chance to have a crack at sustained high-level football which, alas, we can't give him,” he wrote on Twitter. “Let's send him on his way to a cracking club and welcome him back home someday. Go and shine @JackGrealish1, it's all there for you kid." Despite the fact that the Belgian has been a great servant for the Lilywhites over the years, the North London outfit want him out of the club after agreeing upon a deal worth £30 million for him with a Chinese club, say RMC Sport. Spurs are aware that this is the best offer they could get for him as he just has a year left in his contract and are trying to convince him to accept it.